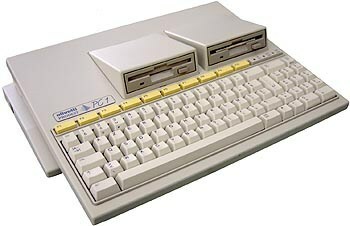 Do you have an Olivetti PC1? I got this 30 year old Olivetti Prodest PC1 in October 2016 and took some time to get it working again with the most up-to-date software it supports. If you're into old computers or retro computer scene, read on or just watch the pictures and videos. Go to the Reviving the Olivetti PC1 page for more details.